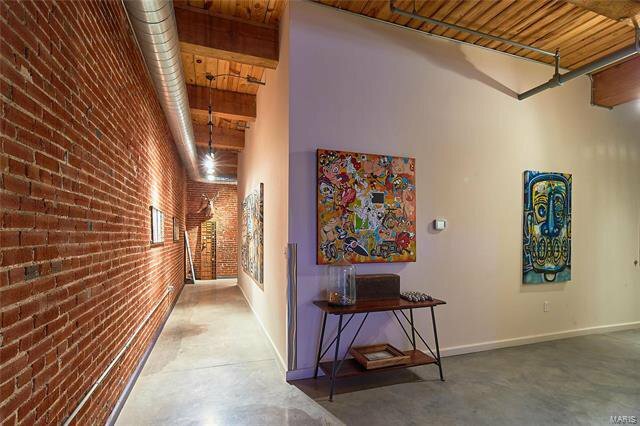 Where Urban Living meets art & unique function. 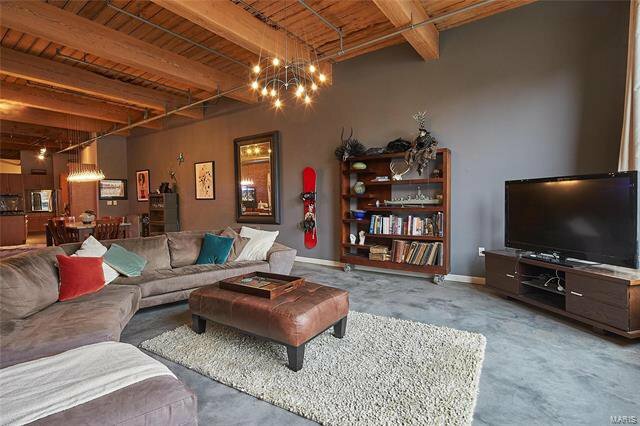 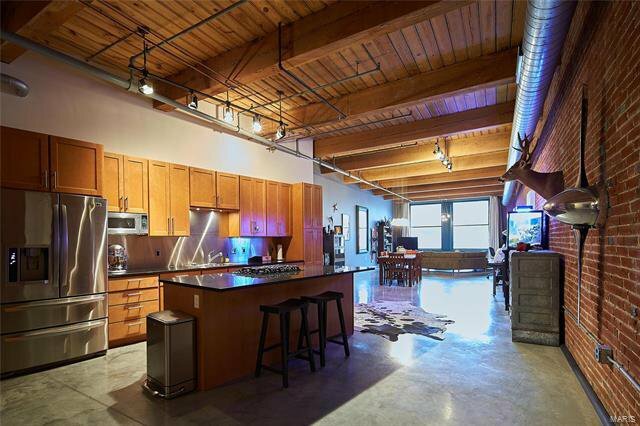 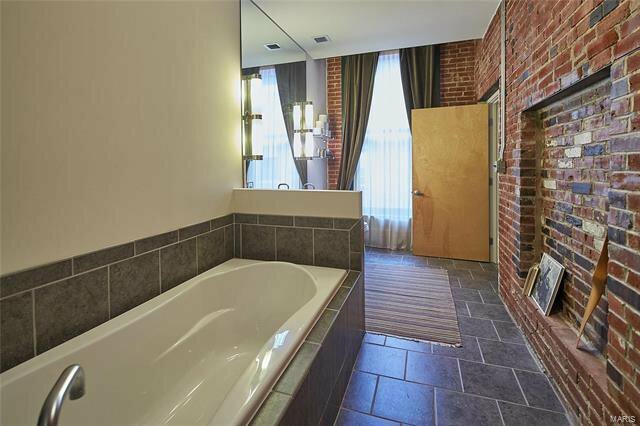 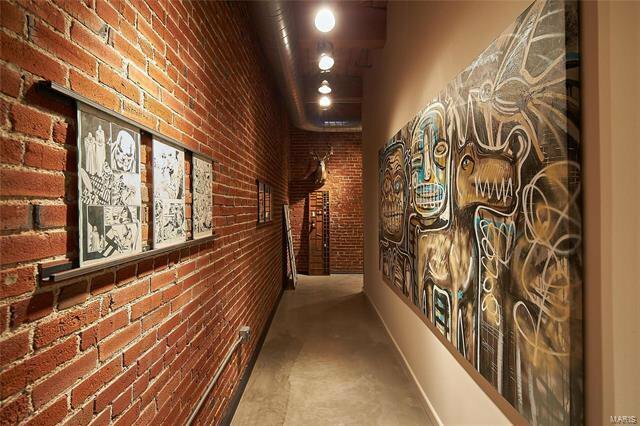 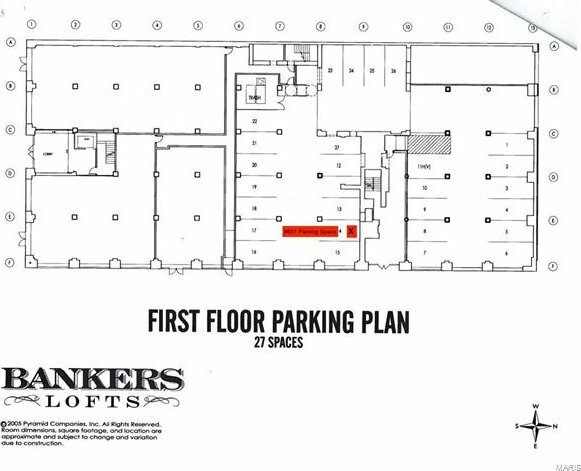 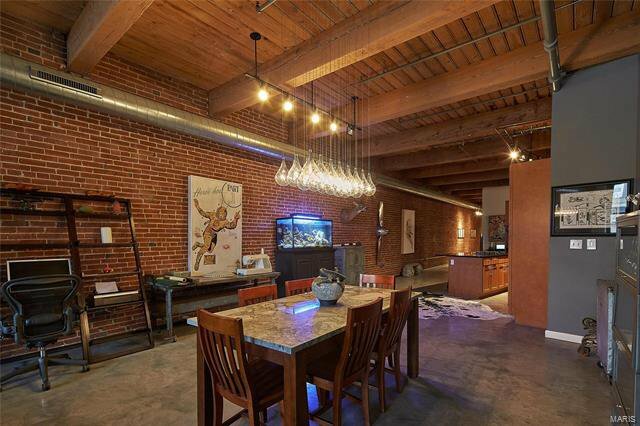 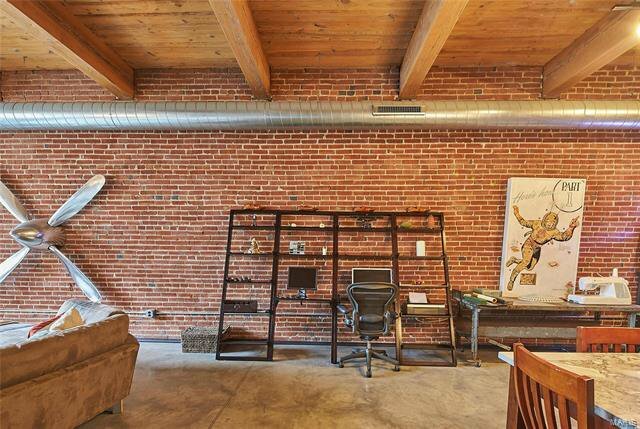 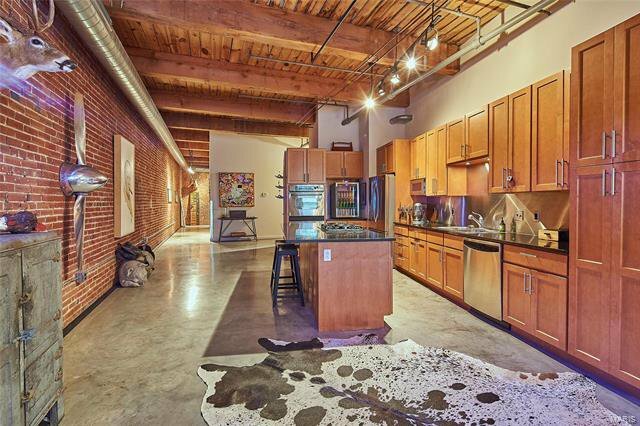 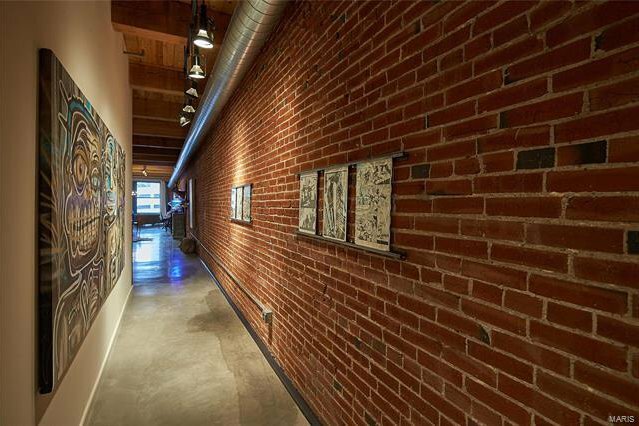 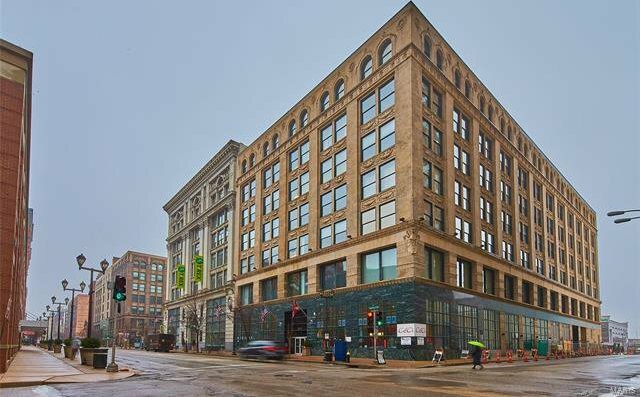 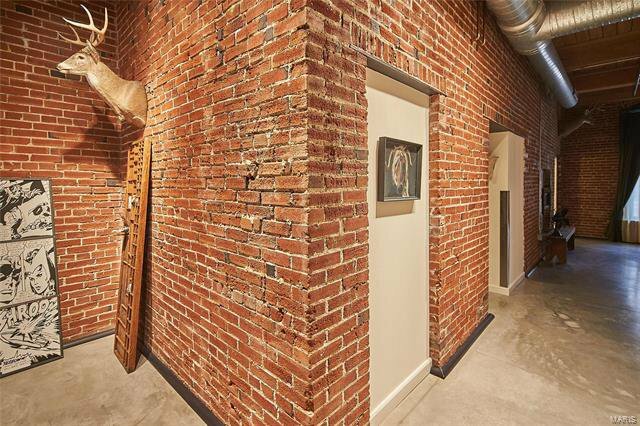 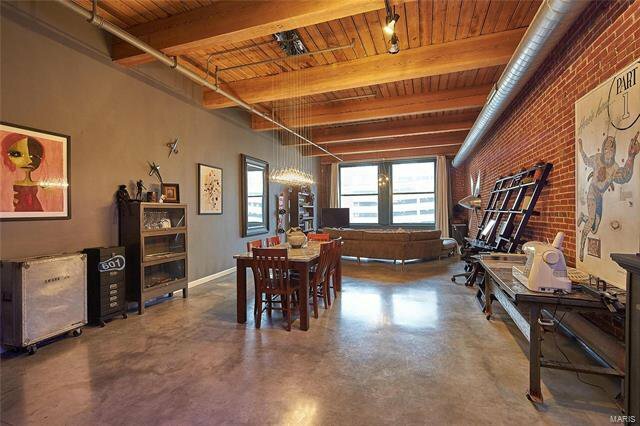 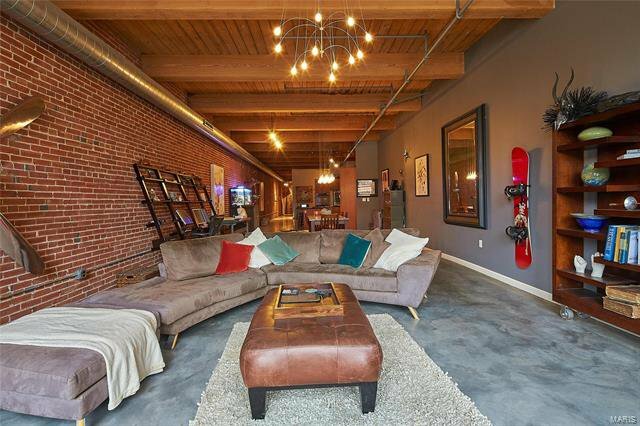 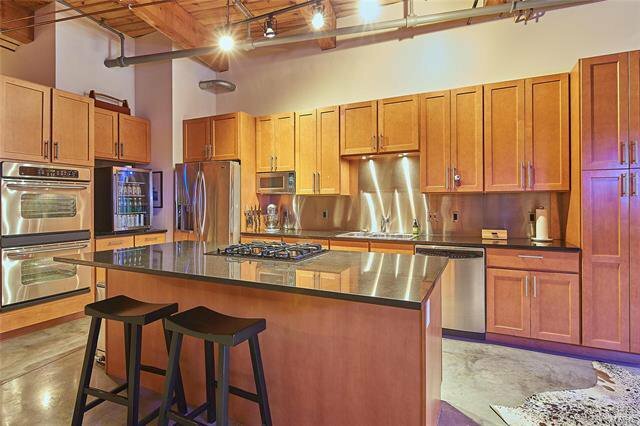 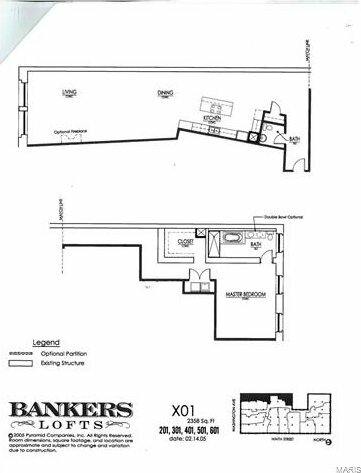 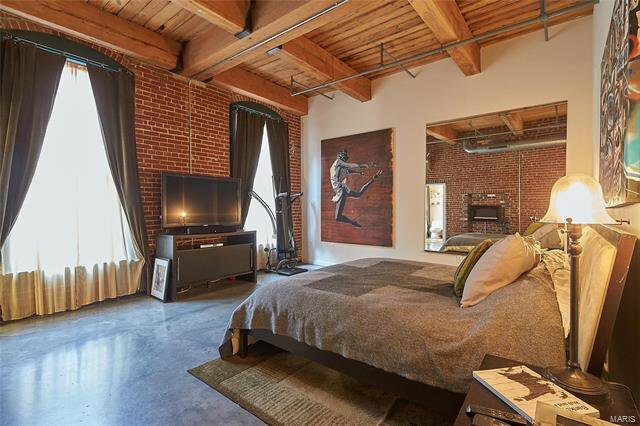 Located in the heart of Loft District in the sought after Banker's Lofts Building allows for walkability & prestige. 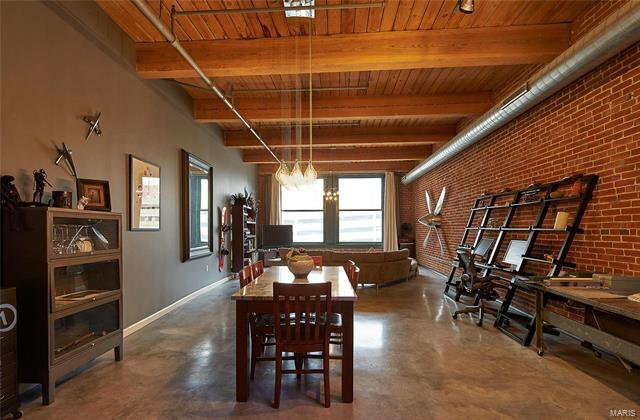 Open loft floor-plan with 12’ ceilings plucked out of Architectural Digest. 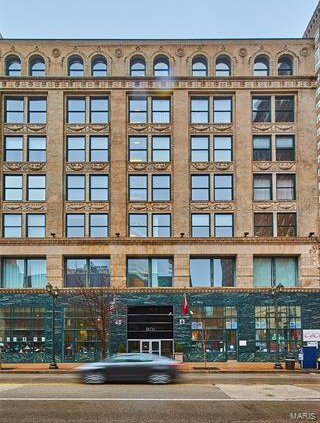 State-of-the-art design unmatched in any other building. 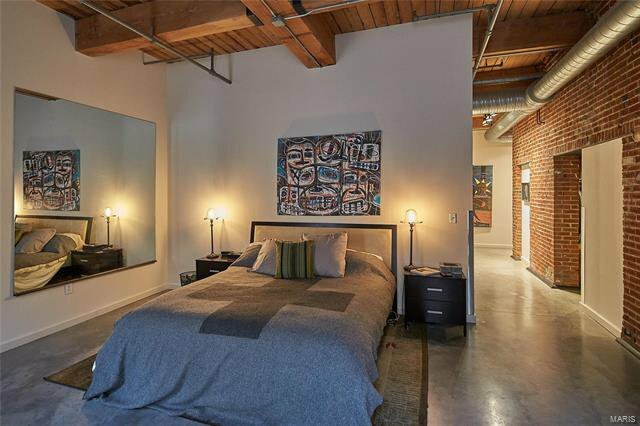 Corner unit w/no adjacent neighbors allows for serene living at its finest. 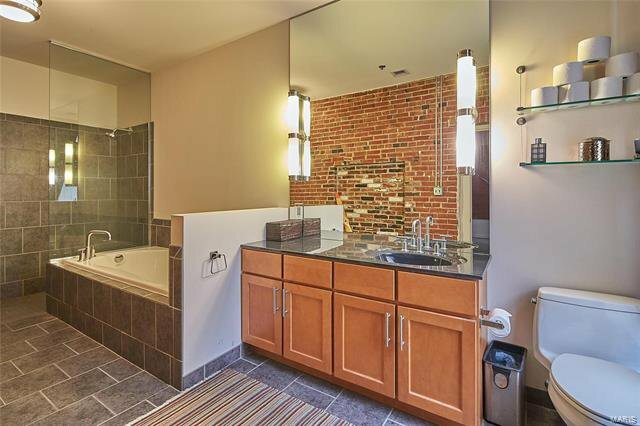 Oversized insulated windows, exposed heavy timber construction w/seismic upgrades, 42" maple slab cabinetry, granite countertops, double ovens, Gas range, Kohler plumbing, oversized walk-in closet, frameless walk-in shower & ceramic surround, soaking tub w/ceramic tile & upsized water lines, oversized secure storage area (adjacent to unit), ground level secure/climate controlled parking, 2 elevators, central looped hot water system, 2 common rooftop decks, fitness room, the list of amenities is long & distinguished. 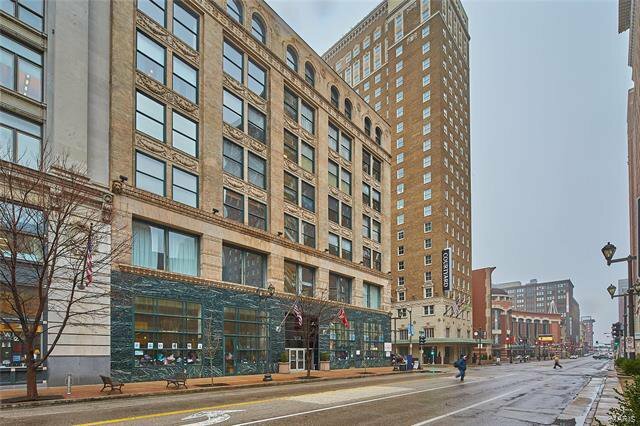 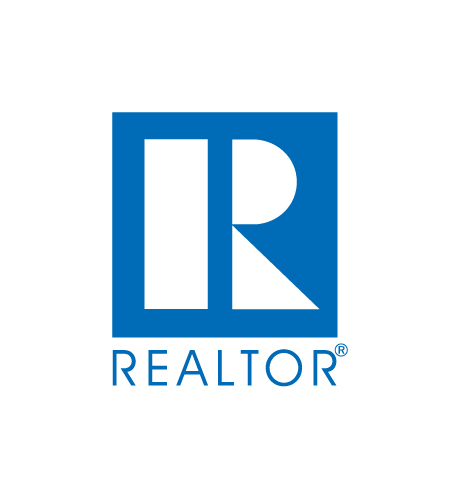 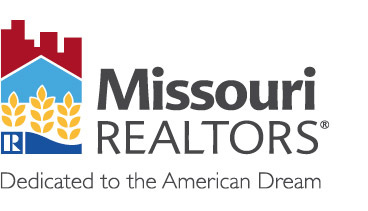 Just a few short blocks from all that makes St. Louis and living downtown your desired destination.